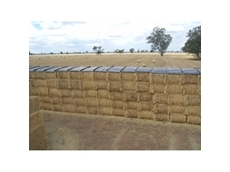 Jadan Enterprises have been in the hay handling industry for over 20 years and offer Australian farmers with the best quality systems for bale handling. 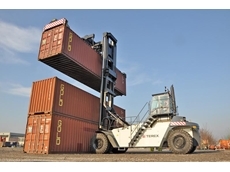 Their products include big bale chasers and stackers and accumulators and grabs. 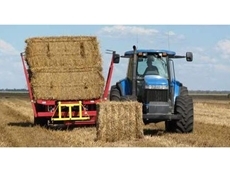 Lotsmore Hay and Straw are a family run business and have been involved in the fodder industry for 12 years, providing quality hay and silage for both beef and dairy industries. 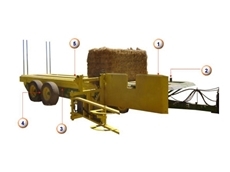 24/10/12 - Ideal for a medium to smaller scale farmer the Jadan Enterprises big bale stacker is great for getting hay out of a paddock quickly and efficiently. 18/10/12 - The Ashstack 1012 bale stacker from Ashmore Engineering can load and stack 5 or 6 bales in a single row and 10 or 12 bales in a double row. 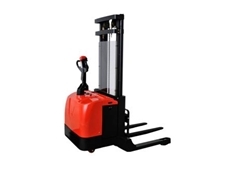 10/04/12 - Lencrow Group introduces its new range of pedestrian reach stackers designed for use in small to medium business applications. 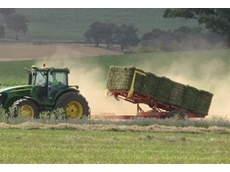 15/02/12 - Jadan Enterprises believes that Australia is currently at the threshold of a big agricultural boom. 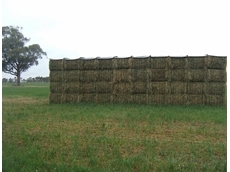 29/09/11 - Hay Cap presents their new season of hay covers that offer better protection for hay stacks with new features and options. 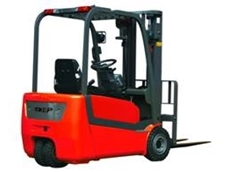 06/09/11 - Lencrow introduces their new range of EP walkie stackers, which comes standard with power steering features. 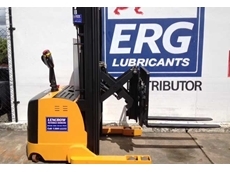 04/07/11 - Lencrow Group celebrates their 8 years running of EP dealerships across Australia, with over 200 models and material handling products including forklifts, pallets and scissor tables. 01/07/11 - Lencrow Group has taken delivery of two new FDC450S4 container handlers for the Veolia waste management site at Clyde. 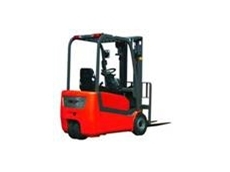 12/04/11 - Lencrow Group has started to import the ICEM brand of counterbalance stackers. 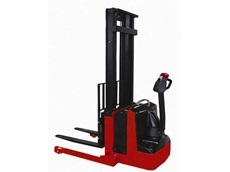 17/11/10 - Lencrow Group introduces a new line of fork stackers to their Easy Range materials handling equipment. 23/10/09 - Hay Caps use waste plastic and convert it into an affordable, practical and durable product used to cover large bale stacks of hay. 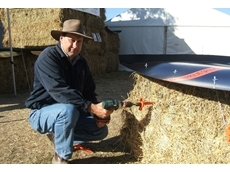 08/07/08 - The ‘Feedmax 2’ Feed-out trailer from Ashmore Engineering is designed to be towed by standard 4WD utility vehicles.